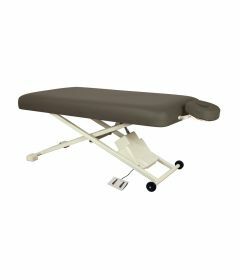 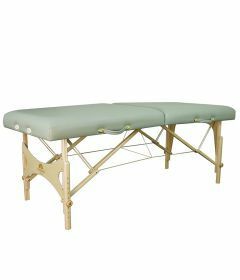 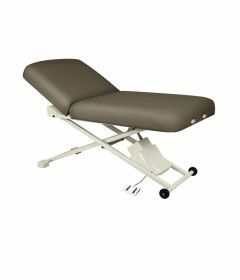 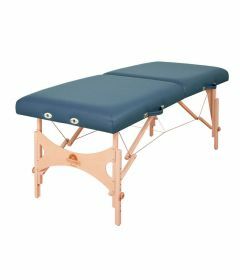 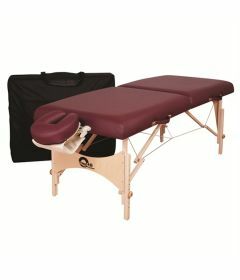 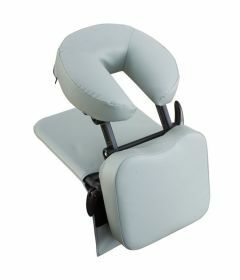 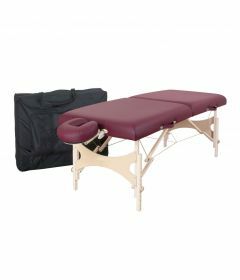 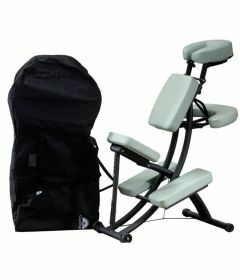 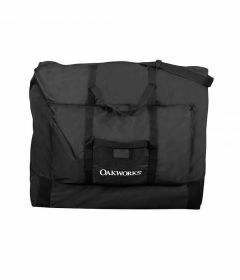 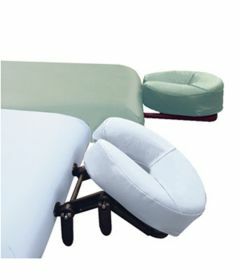 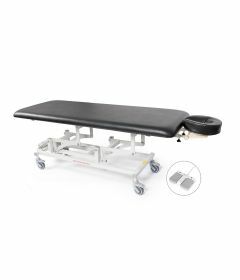 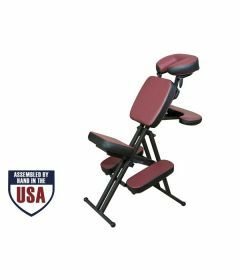 Premium selection of massage tables, portable massage tables and massage chairs by Oakworks, and high-low massage tables by Seers Medical. 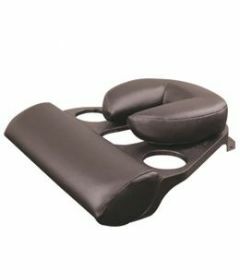 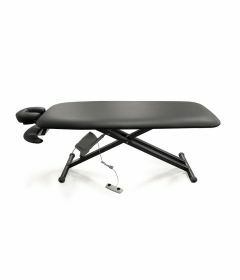 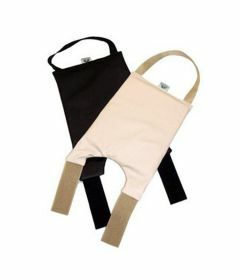 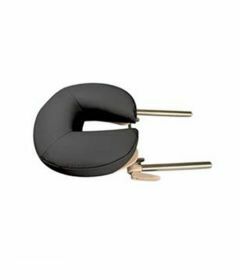 Other sections in massage clinic supplies of this website also include massage therapy accessories such as blankets, sheets, and massage lotions and oils. 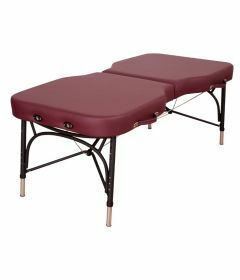 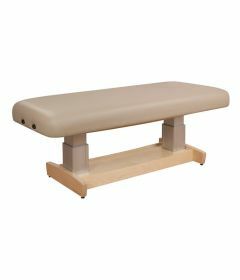 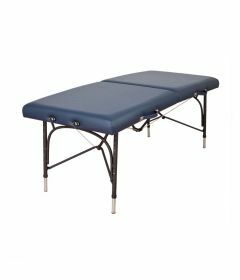 For assistance in choosing the most adequate fixed height treatment table for your massage therapy practice, call 1-800-561-0310.